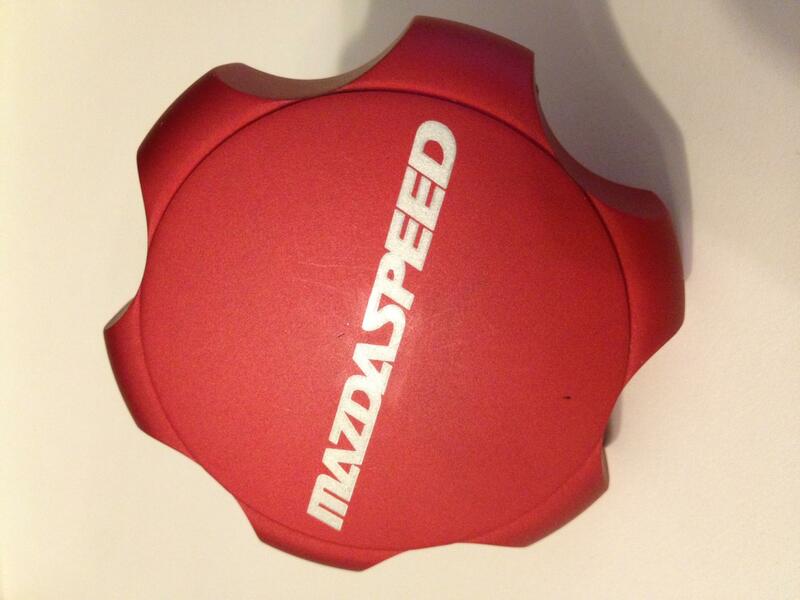 Sadly have to sell my Mazdaspeed oil cap. Only fits series 1. Last edited by lmc; 01-22-2013 at 04:34 AM. 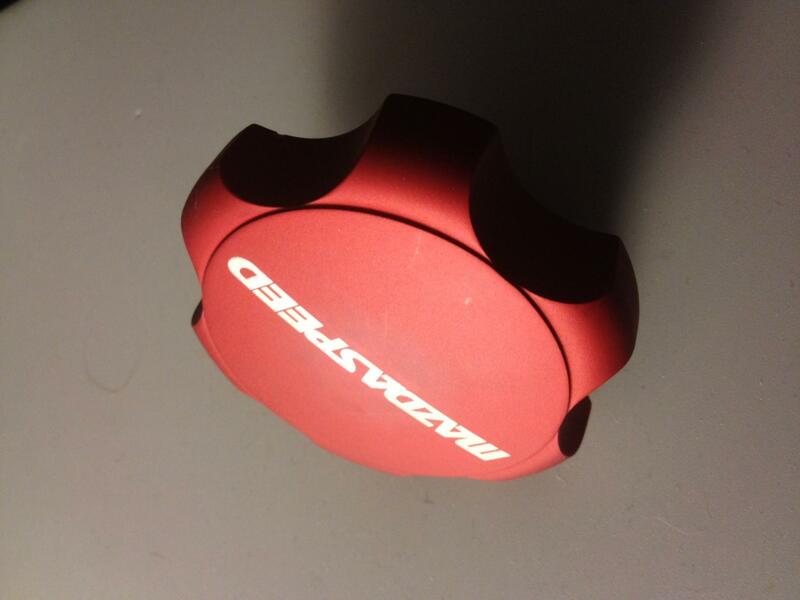 Reason: Clarified shipping. 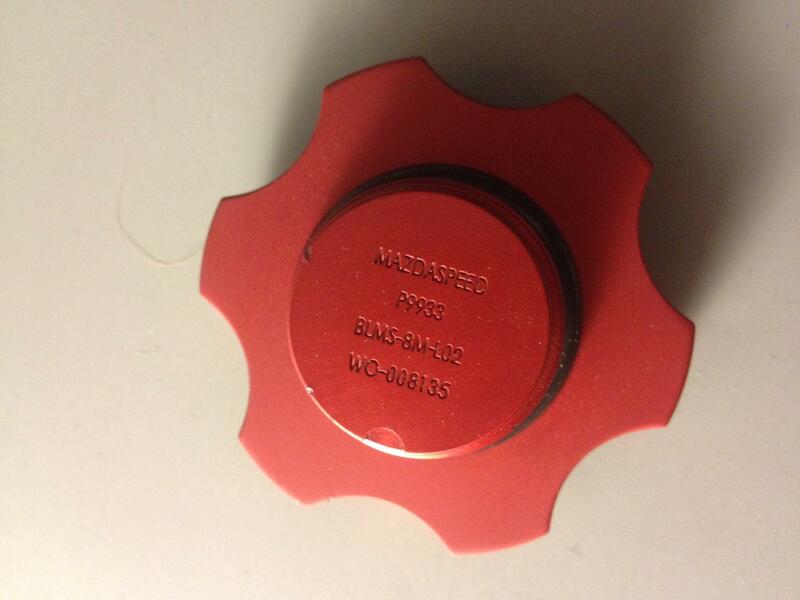 Does it have any scratches on it? Not really, it's in good shape. I'll try and take a close up of the top for you guys. Here's a better pic of the top. Looks like some really light "scratches"? Last edited by lmc; 01-18-2013 at 03:19 PM.